DENVER — Seattle-based Schnitzer West has plans to build 12-story, 200,000-square-foot speculative office building on a a 34,250-square-foot site at at 3615 Delgany St. in RiNo. Construction is slated to begin early 2020. RiNo features incentive-based zoning, where after eight stories, a developer needs to add some kind of affordable component. Schnitzer will need to either pay the equivalent of a luxury tax that goes into an affordable housing fund, or offer a community-based program, like offices for nonprofits, an art gallery or a neighborhood grocery store. 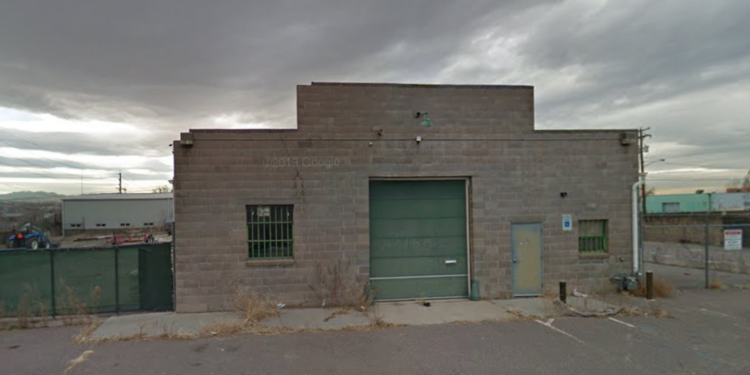 There is a scarcity of development sites in the Lower Downtown (LoDo) and Platte Valley districts of Denver. Schnitzer West’s investment in RiNo will increase availability of Class-A office space in the highly sought-after area. Near multi-family housing, commercial lodging and retail space, this transit-oriented commercial district is conveniently located three blocks away from the RTD light rail station. Proximity to Denver’s public transportation will add increased flexibility for commuter tenants searching for office space downtown. Schnitzer West is committed to preserving the neighborhood’s historical characteristics within the design of the new Delgany St. building to complement the district’s unique blend of urban charm and industrial revival. Schnitzer West owns and/or manages approximately 1.5 million square feet of office space. The acquisition of the parcel at 3615 Delgany St. adds to Schnitzer West’s regional development pipeline of more than 1.5 million square feet in the Denver metro area. Schnitzer is currently building Civica, a 7-story boutique office building in Cherry Creek.